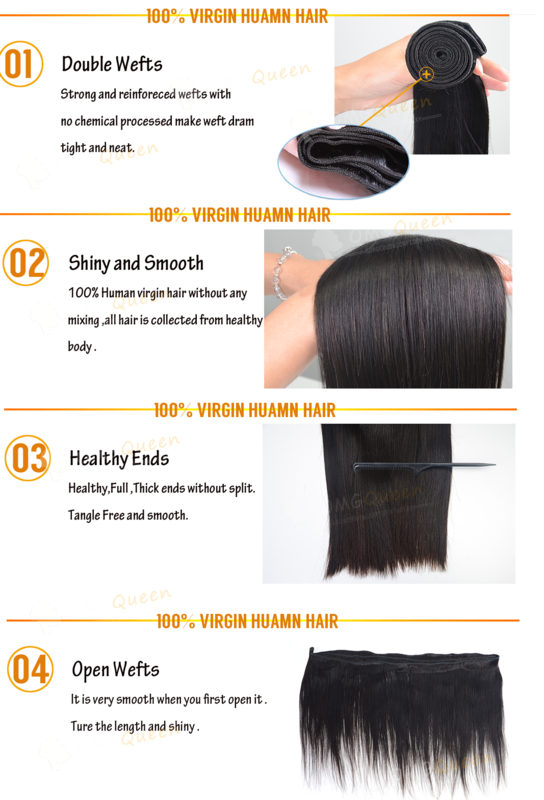 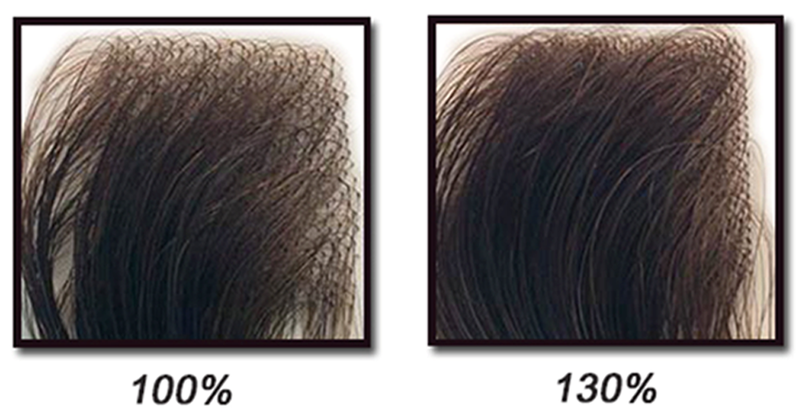 OMGQUEEN 100% Indian Virgin Hair is the highest quality human hair on the hair market. 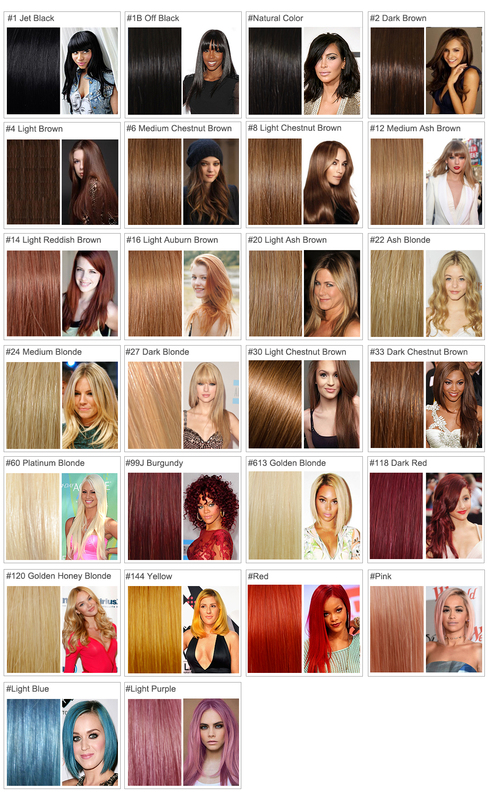 It is extremely luxurious and very soft with a lot of body and natural shine. 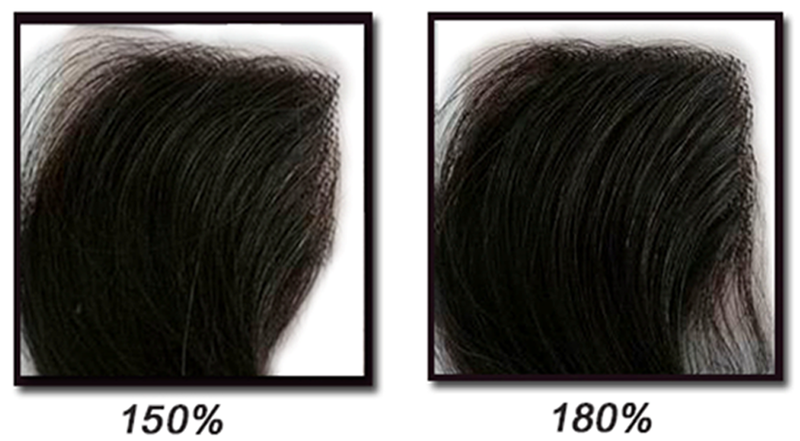 Its softness, durability and thickness give you the most natural appearance. 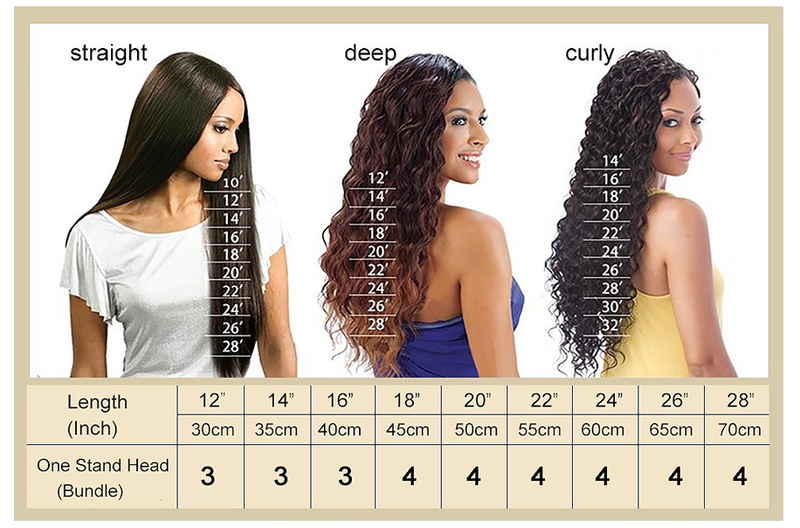 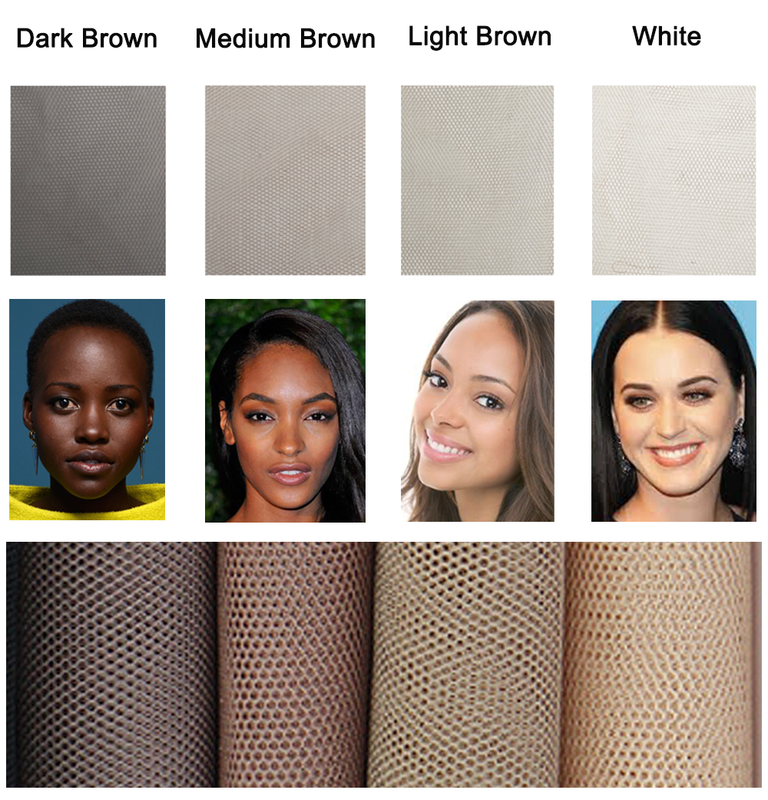 Curly wave hair is most popular during African American. 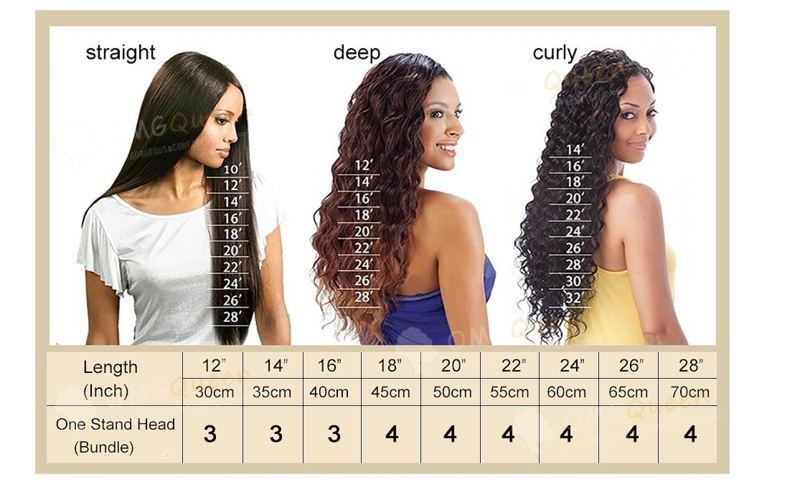 This curly pattern is tight & hot! 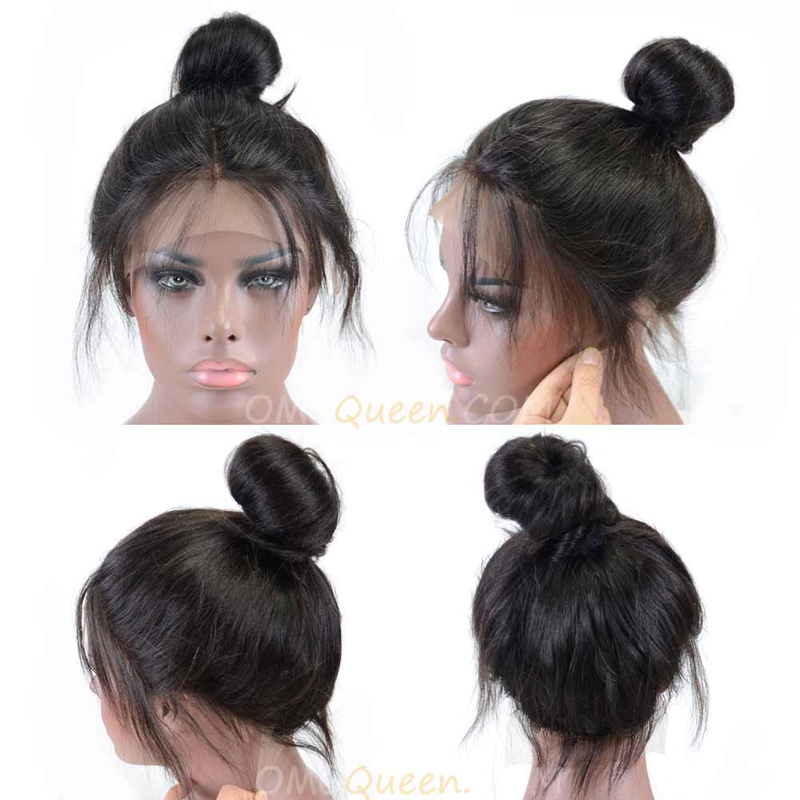 It can blend with pattern 3C&4A hair.You can do full sew in with this hair. 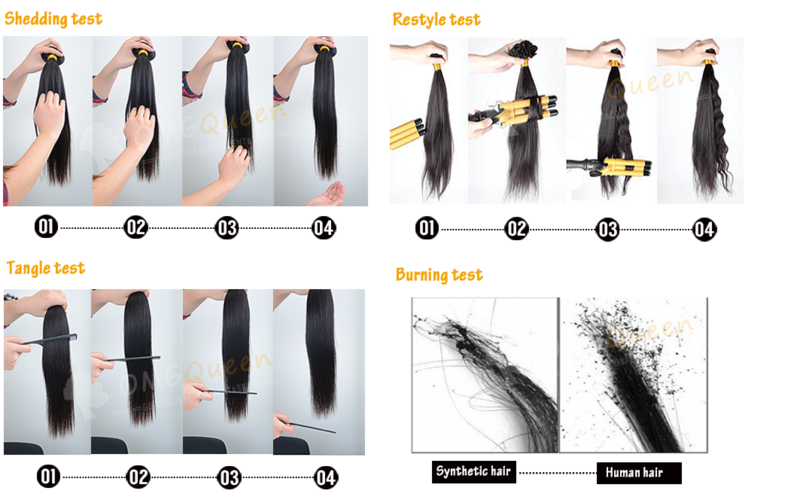 We guarantee that you will love our long lasting and beautiful hair.